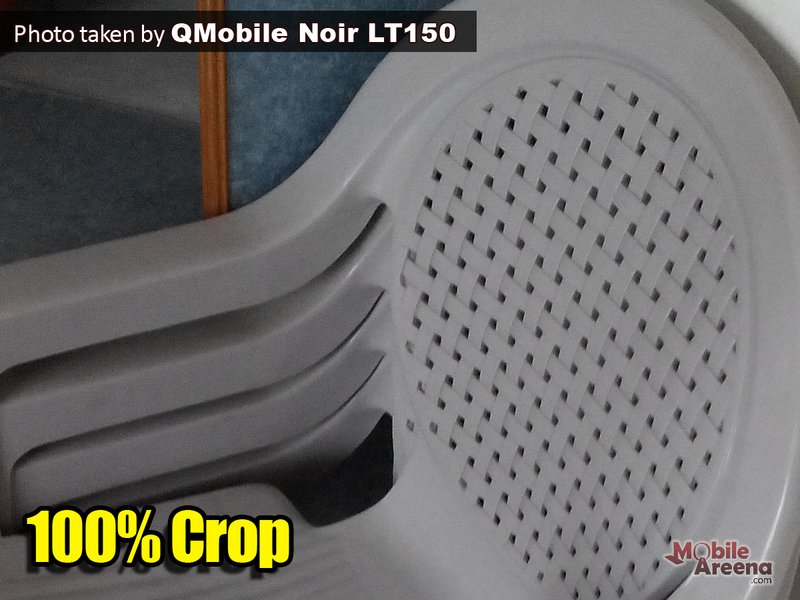 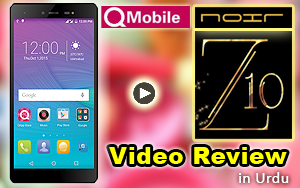 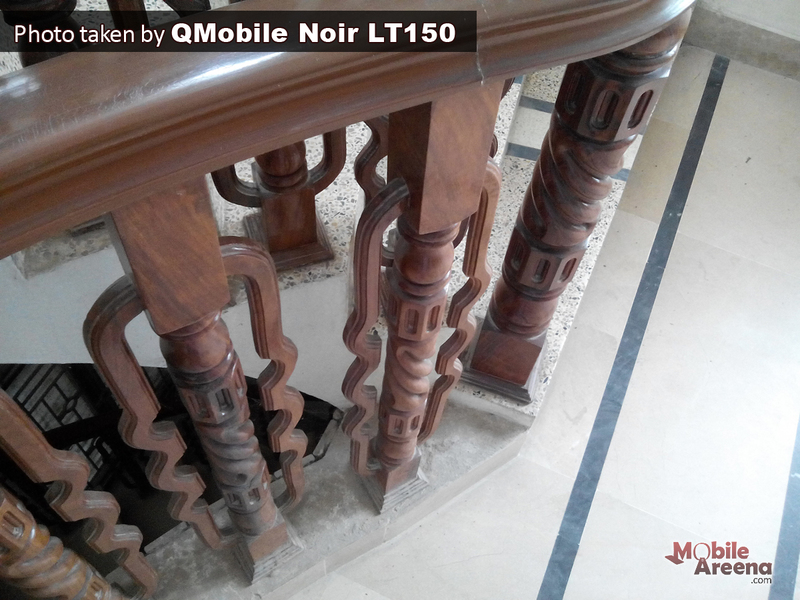 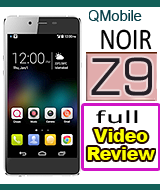 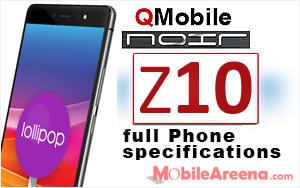 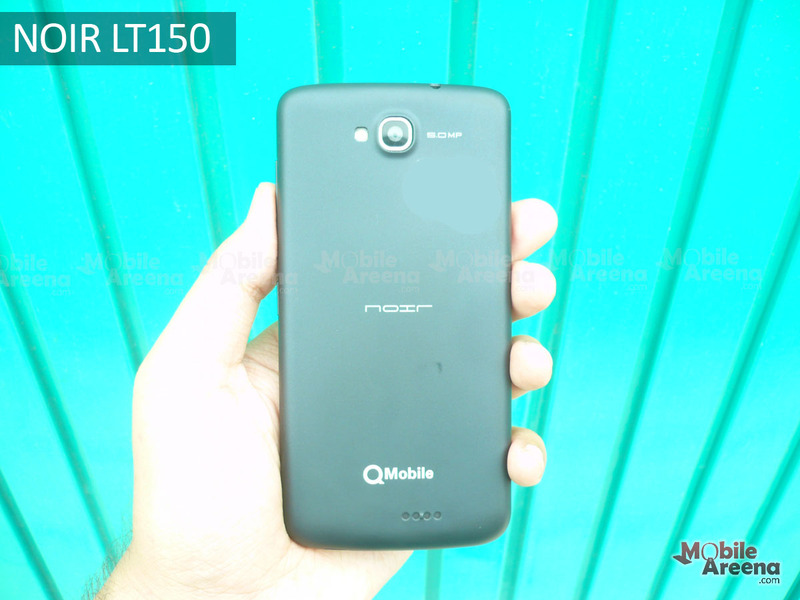 QMobile NOIR LT150 is an affordable smart phone of QMobile that gives you a fine package within a normal price tag. 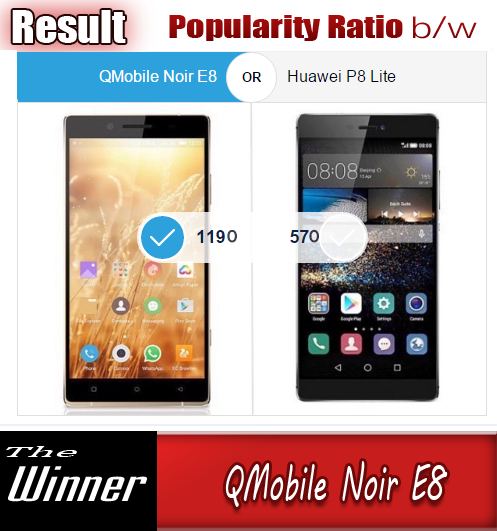 Mediocre phones always get attention and achieve a large number of customer rate in market due to smart features and fine size. 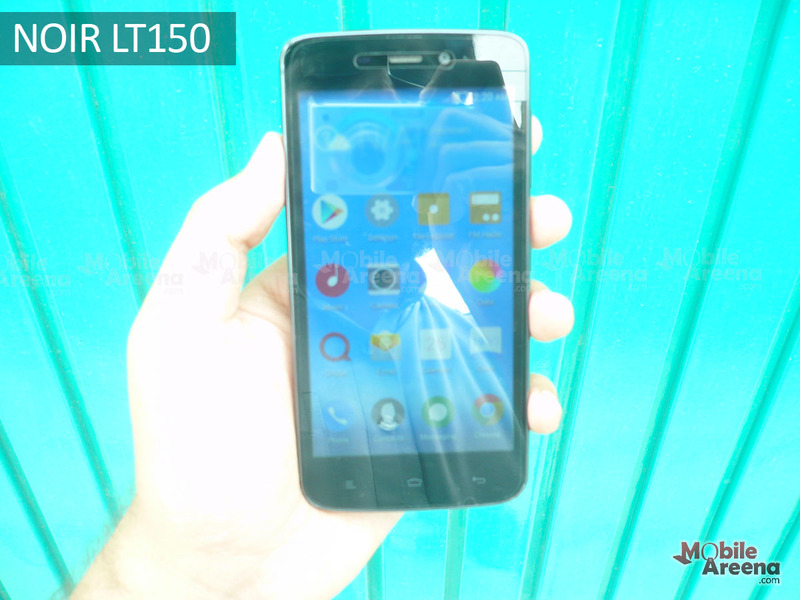 This phone offers 1.3 Ghz CPU, a 4.7 inch screen with Android 4.4 Kitkat version. 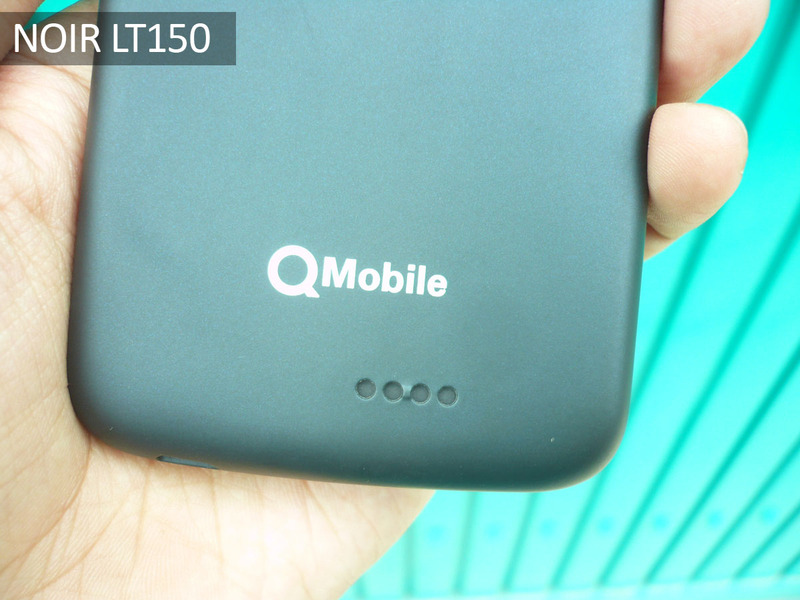 Back Camera is 5.0 MP and selfie cam in 2.0 MP. 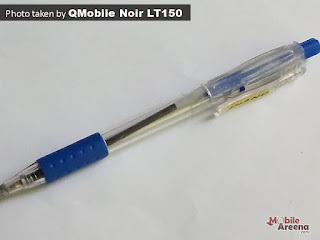 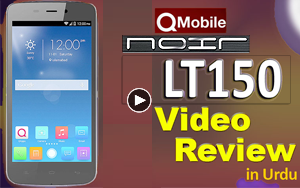 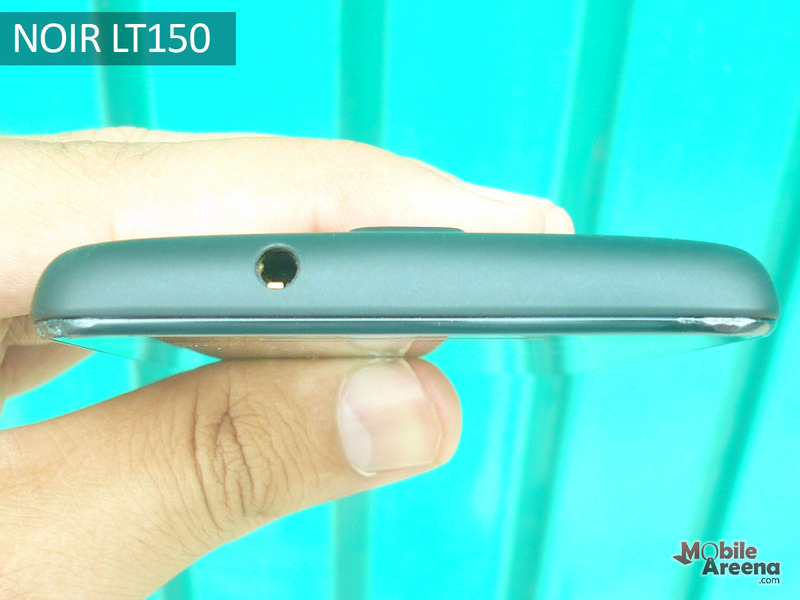 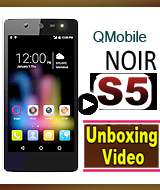 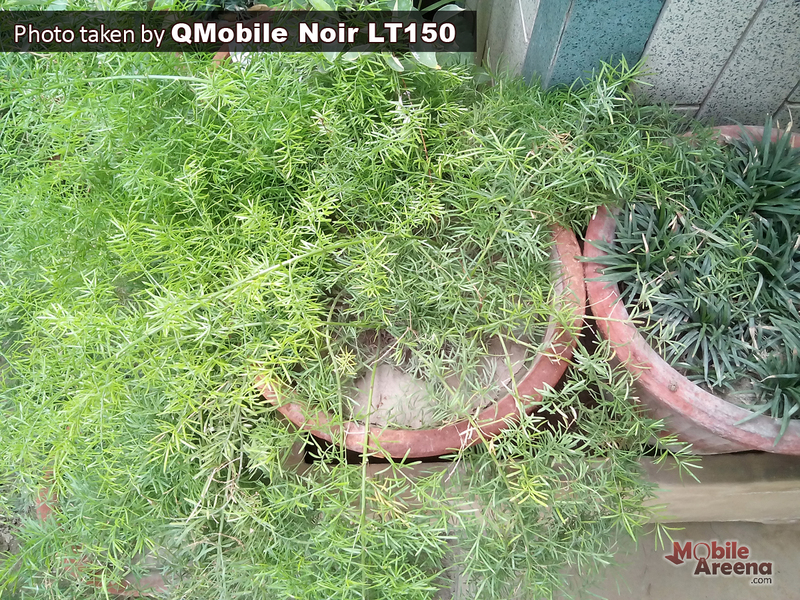 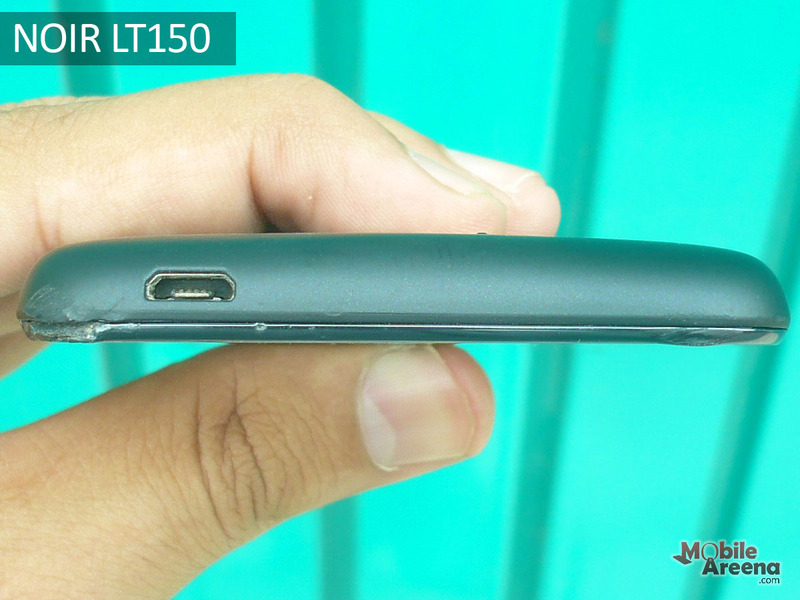 QMobile Noir LT-150 is a 4G enabled smart phone with which you can enjoy the internet on high speed. This is not a perfect combination of software and hardware for surfing the web on 4G network. 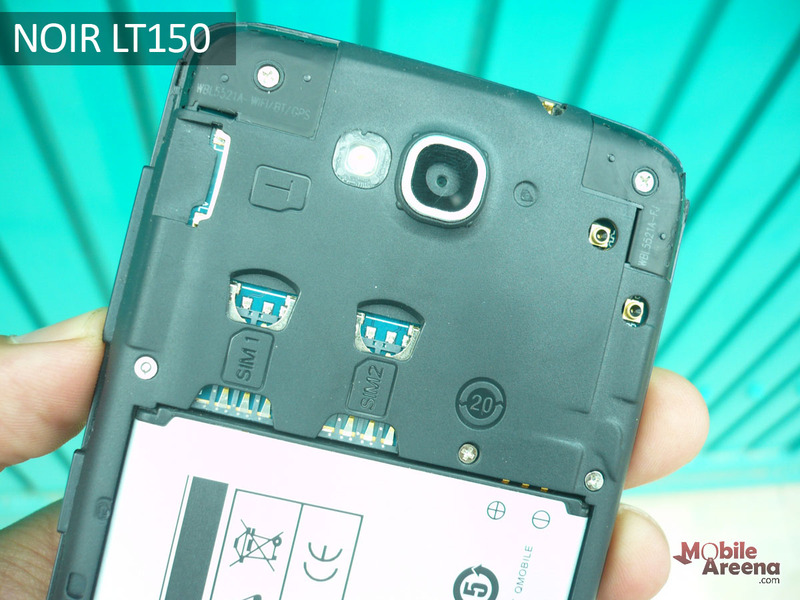 It is only a time pass phone with lower end MTK chipset. Playing games on this phone is a fun and reading news and magazines is good experience. 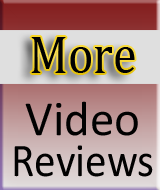 You can watch 720 and 1080p movies on it easily. 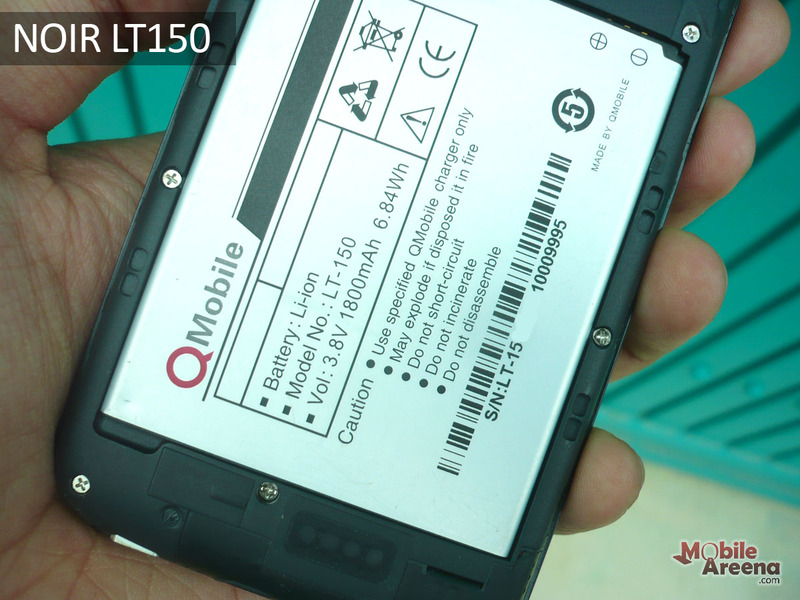 It battery is of 1800mAH that provide you one day of time on moderate usage. 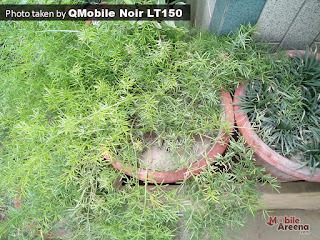 Almost it lasts with you the whole day. 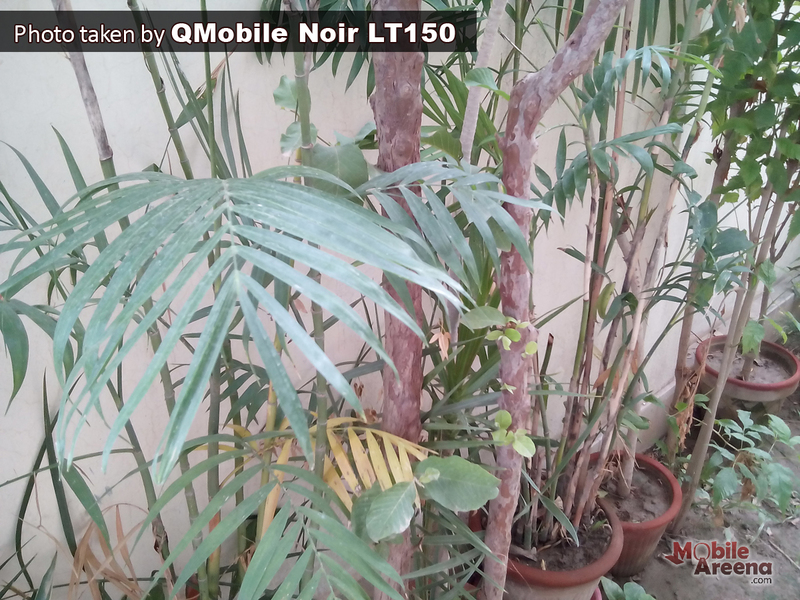 QMobiles Noir LT150 further gives you 8GB og internal storage and 1GB of Ram for storage and active usage. 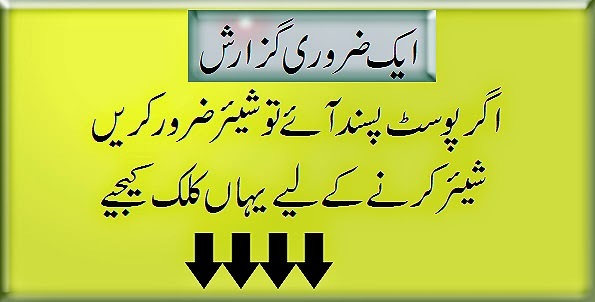 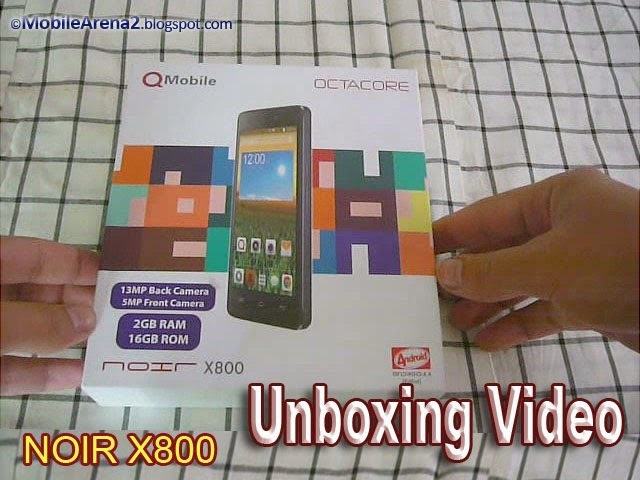 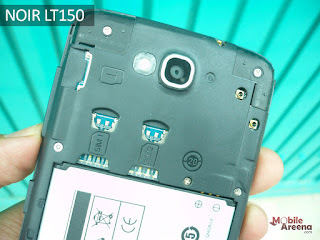 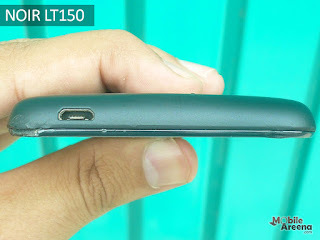 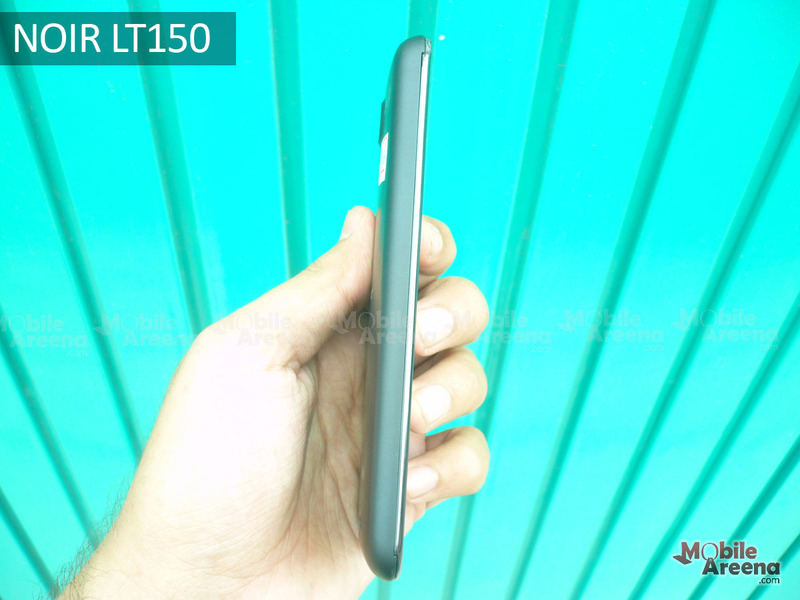 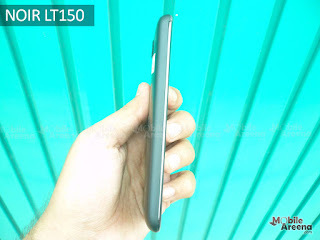 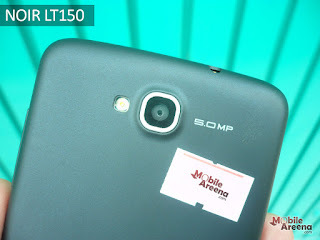 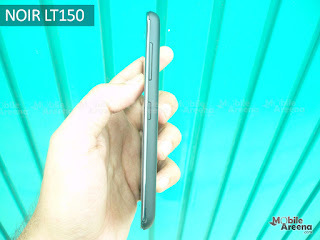 A 5.0 megapixel rear camera is there and we have added the camera samples below this video review.